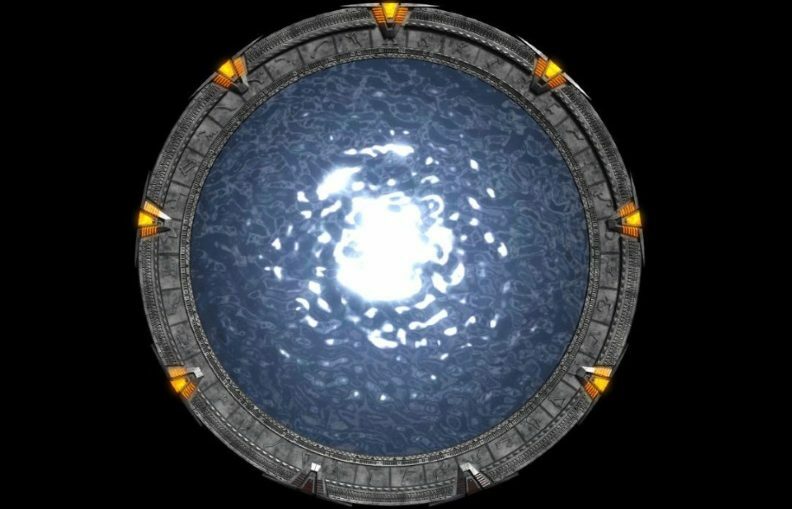 The key principle behind this new work is quantum teleportation, a unique feature of quantum mechanics that has previously been used to transmit unknown quantum states between two parties without physically sending the state itself. 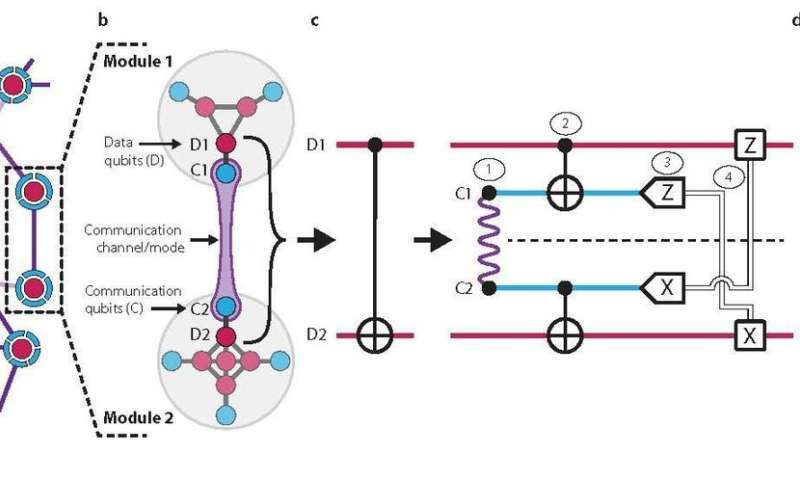 Using a theoretical protocol developed in the 1990s, Yale researchers experimentally demonstrated a quantum operation, or “gate,” without relying on any direct interaction. Such gates are necessary for quantum computation that relies on networks of separate quantum systems—an architecture that many researchers say can offset the errors that are inherent in quantum computing processors.